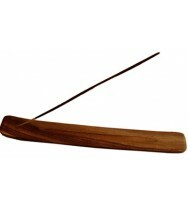 Wood incense burner holds stick incense easily and curves up slightly. 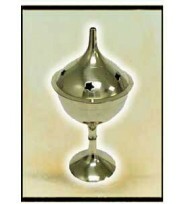 ..
Use this solid brass incense burner in your home or office. 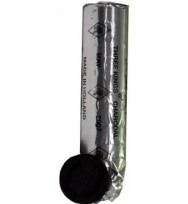 Fill with your favorite scent and ..
3 Kings Charcoal, High Grade Charcoal, Made in Holland, Foil Wrapped Used with the burning of incen..
Use this solid brass genie lamp incense burner in your home or office. Fill with your favorite..